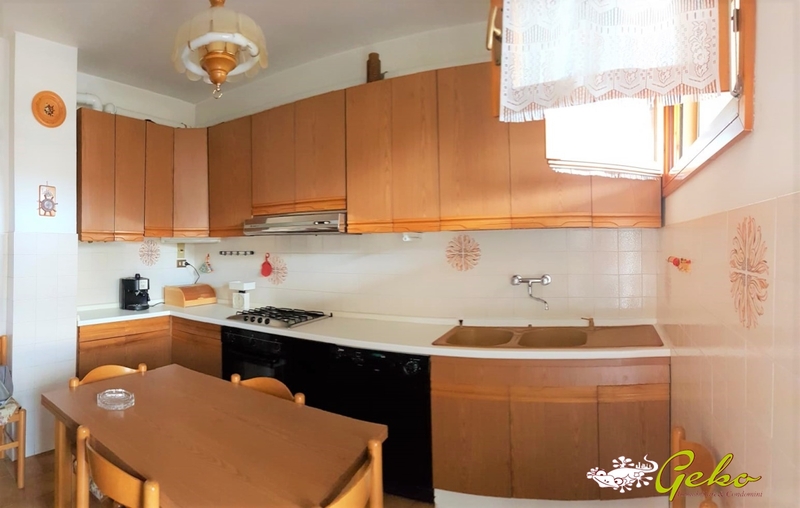 For sale apartment positioned on 2 second floor , consists of large lounge with terrace communicating with the kitchen, terrace with a laundry room, two double bedrooms, 2 bathrooms. 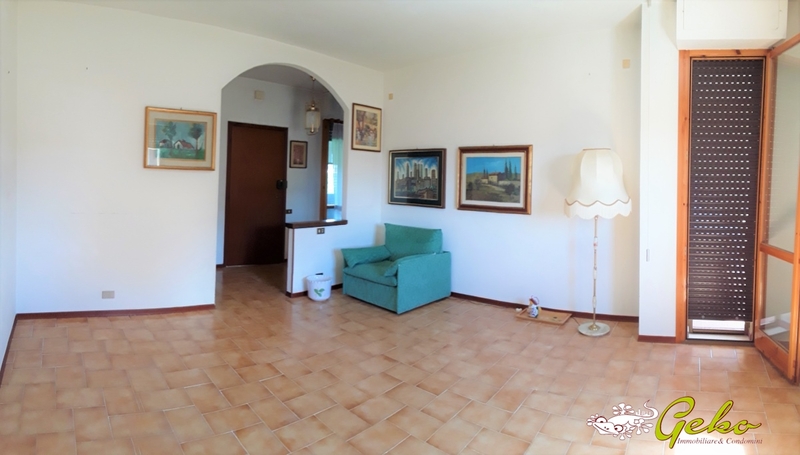 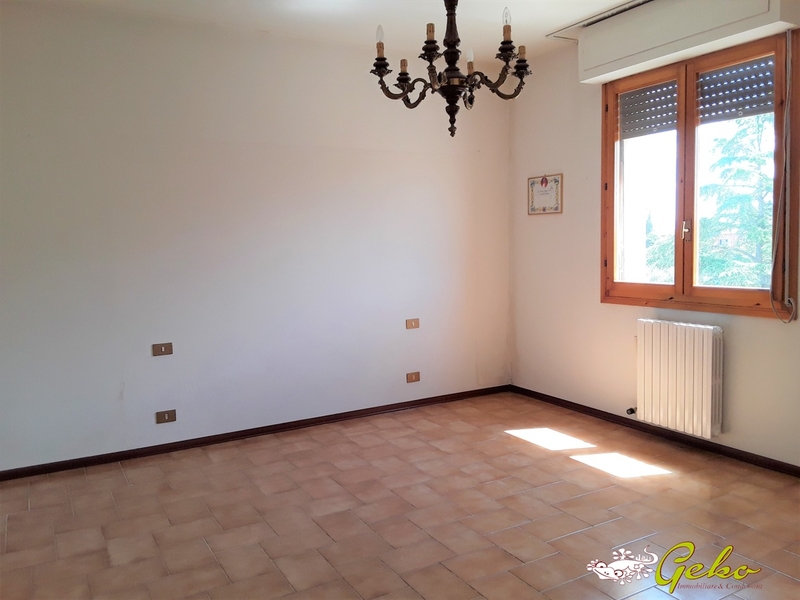 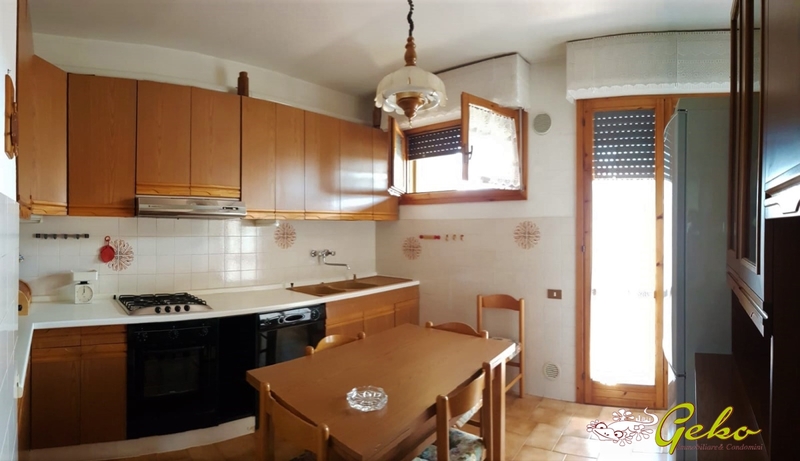 The House offers bright and spacious spaces in a very quiet and peaceful location just steps from the convenience of the historical center of San Gimignano, distant only 600 mt, well reachable by walking or by public transport, being well served. 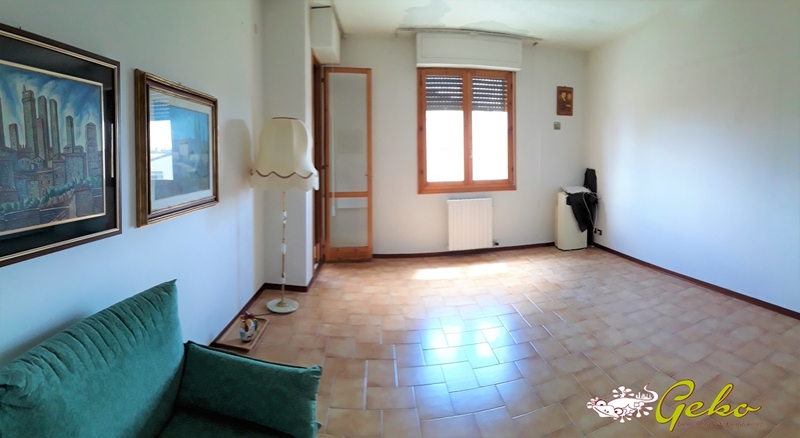 The House has 10 sq m of storage room in attic, garage on the ground floor of 25 sqm, parking and public house.